Who said the French don’t do political humour? Tanguy Pastureau shows that – with his quick wit and ability to turn the news of the day into a text which is, quite frankly, funny – yes, they do. 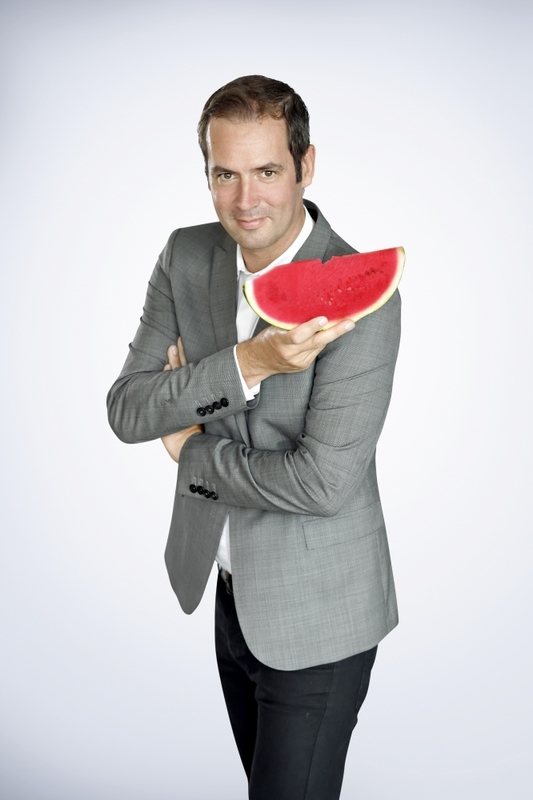 He is known for his appearances on the C8 TV show Les Terriens du Dimanche, and for his daily radio slot at 12.10pm in the Bande Originale programme on France Inter. He has recently turned his talents to the theatre and his one man show Tanguy Pastureau n’est pas célèbre is at the Théâtre du Marais in Paris from September 19. Quite by accident. In the early 2000s, I was working for France Bleu, Île-de-France, the capital’s local radio station, actually on the streets of Paris. Every hour for three minutes, my job was to get the real Parisians to speak about themselves, their life, their town, live on air. But, after about a month or two, I started to have fun with them and get them to say any sort of nonsense, because I hate routine conversations, I am incapable of talking about what the weather is like, and I can’t even imagine being someone like (TV weather presenter) Evelyne Dhéliat.